Here you will find examples, demos and tutorials from members of the group. 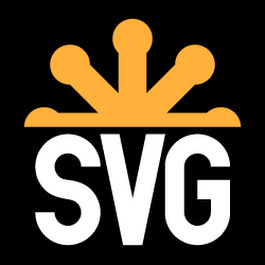 The group is new so if you are interested in developing with SVG please feel free to join! SVG Links by our members!